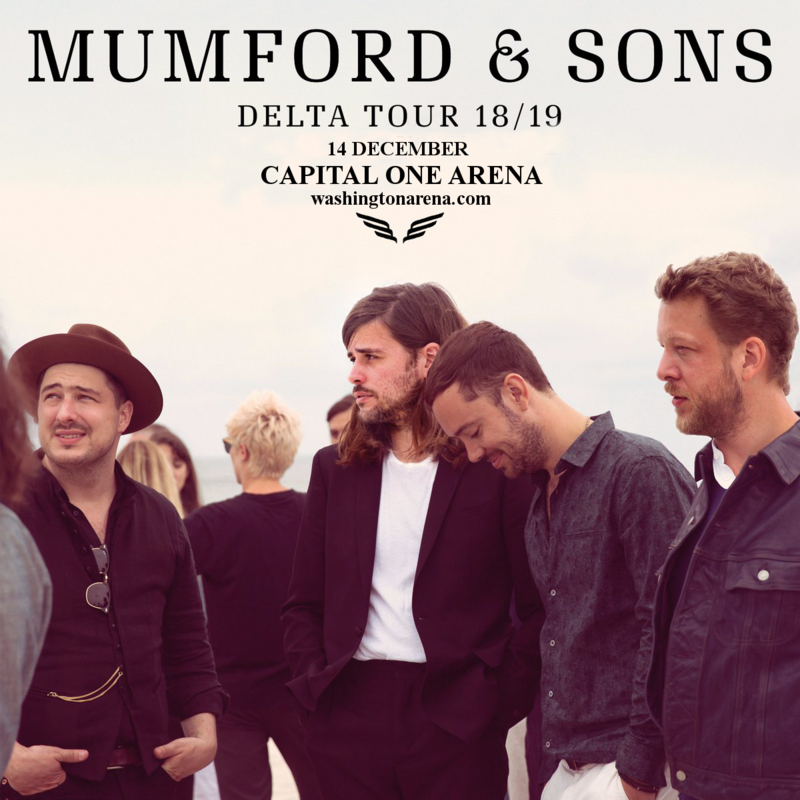 Fans of folk rock and modern folk get excited – the heavyweights of the genre, Mumford and Sons, are back with the all new album “Delta,” and a MASSIVE worldwide tour – coming to the Capital One Arena on Friday 14th December 2018 for a concert that will make your year! No fan can afford not to be there – so don’t delay!! Grab your tickets while they last!! Are you ready to experience that great album live?? Then don’t miss out – get your Mumford and Sons tickets NOW before they disappear! !